Montreal was one of Canada's hottest real estate markets last year as low unemployment and economic growth translated into the area's best sales growth in a decade. Total sales in the Greater Montreal Area increased eight per cent to 44,448 on the strength of condominium sales and good overall activity on the island of Montreal. Sales on the island of Montreal increased 15 per cent, outpaced by Laval at 20 per cent and on par with the South Shore. Sales growth exceeded 20 per cent in five of the city's most popular boroughs. That compared with sales decreases of 18 per cent in the Greater Toronto Area and 10 per cent in Greater Vancouver. Unlike Toronto and Vancouver, Montreal doesn't have a foreign buyers tax. 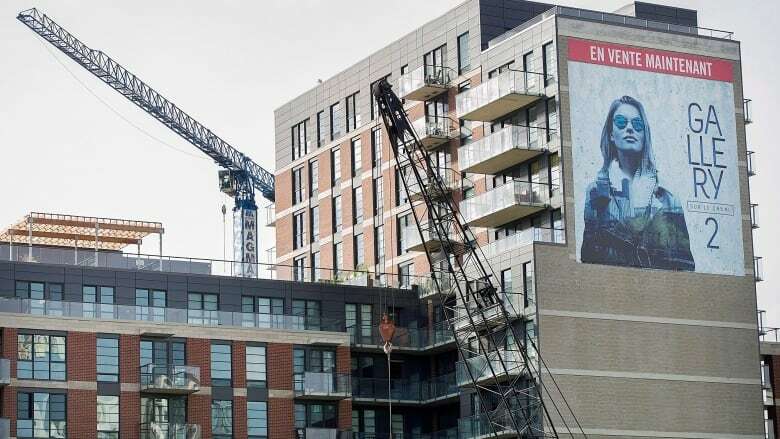 More than 14,000 condos changed hands across the island of Montreal and nearby communities during the year, marking a 17 per cent increase from 2016. "It's on fire,'' said Paul Cardinal, manager market analysis for the Quebec Federation of Real Estate Boards. The overall sales growth far exceeded his expectations. He said the last time growth in Montreal sales outpaced Toronto and Vancouver was in 1998. Cardinal thought new mortgage rules implemented in the fall of 2016 would impair the number of first-time buyers and reduce the total number of transactions. But Quebec's best consumer confidence in 15 years and a high number of permanent residences stimulated demand and compensated for the new rules and higher mortgage rates during the summer. Transactions of single-family homes rose three per cent to 25,601 while sales of buildings with two to five units increased six per cent to 4,336. Demand was particularly strong for luxury accommodation. Sales of homes exceeding $1 million rose 20 per cent in Greater Montreal and condos priced above $500,000 were up 42 per cent. The total value of sales grew 13 per cent to $16.2 billion, about half of which was on the island of Montreal. 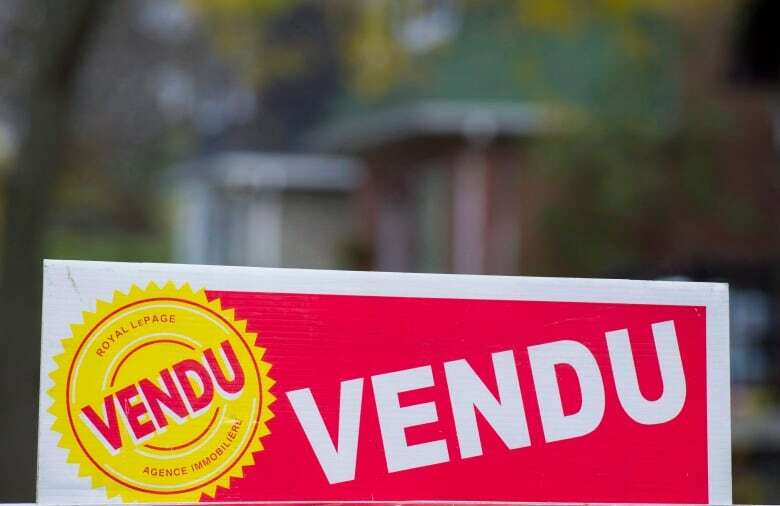 The average price of homes in the Greater Montreal Area increased nearly six per cent to $364,510. That was the largest increase since 2010, with single-family homes sustaining the greater price increases. Prices rose 6.1 per cent to $467,496 on the island of Montreal, which includes Canada's second-largest city and suburbs. Cardinal said the number of foreign buyers, particularly from China, has grown but remained marginal overall. They were mostly concentrated in wealthier neighbourhoods and the downtown core. He said Montreal is attractive for foreign buyers because the city provides a high quality of life, affordable housing, low pollution and a university system that contributed to it being named last year as the best city in the world for students. Direct flights to two major Chinese cities have also made it easier for family visits. Cardinal is forecasting another strong year in 2018 with the number of sales transactions increasing five per cent. "That would lead us to a new record so we would beat the 2007 mark,'' he said. Average prices are also expected to increase almost five per cent. Montreal capped a strong year with total sales across Greater Montreal increasing 10 per cent to 2,781 in December. That included a 35 per cent increase in condo sales. Total active listings fell nine per cent from a year ago.